Glacial Acetic Acid is a colorless transparent liquid. 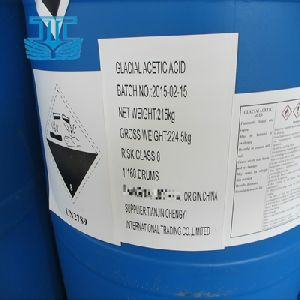 Glacial Acetic Acid has pungent odor, and is miscible with water, alcohol, ether and carbon tetrachloride. 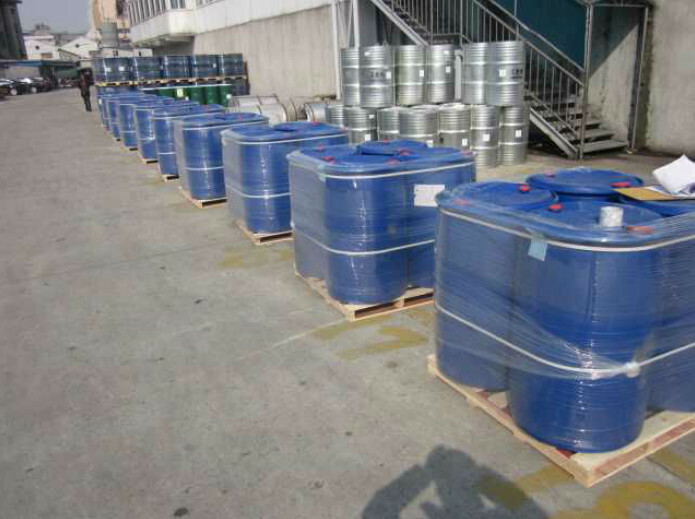 Glacial Acetic Acid is insoluble in carbon disulfide. 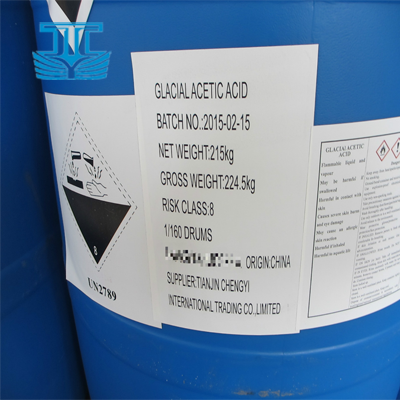 Glacial Acetic Acid offered by us is widely applied in Plastic, Rubber and Printing Industry, etc.